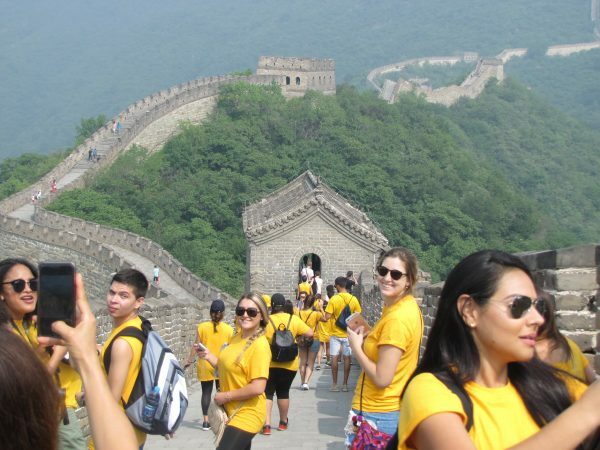 FIU Business students visited the Great Wall during a Management & International Business study abroad program in Vietnam and China. The CIBER at FIU Business will support such activities as a global mindset boot camp for students; scholarships for international internships and study abroad; an international business seminar series; video chats that link FIU students with those in other countries; foreign language courses; and faculty research and development programs in South Korea, India and Cuba. Mary Ann Von Glinow, Knight Ridder eminent scholar chair in International Management at FIU Business will serve as the CIBER’s faculty director.